Stormbringer! 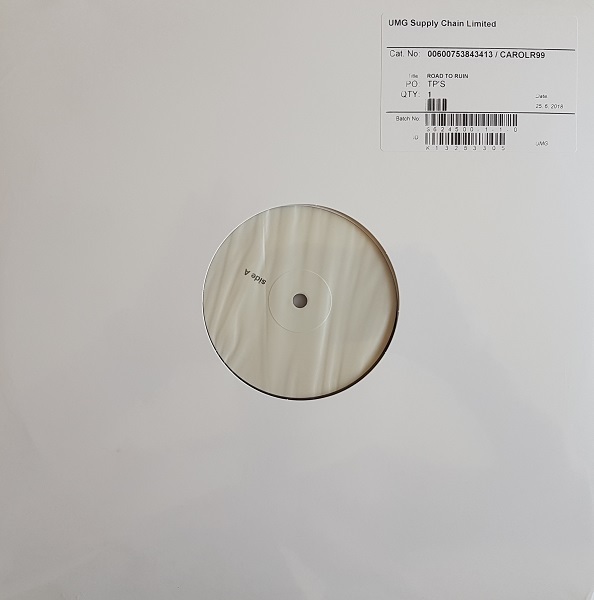 (Test Pressing) for the reissue by Caroline International on 28 September 2018. A straight forward vinyl reissue of the original album from 1970. 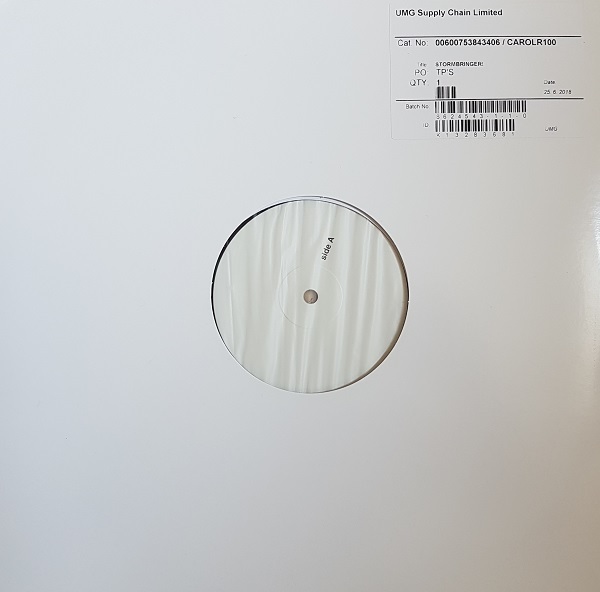 Five test pressings were produced on 25 June 2018. Catalogue number is 00600753843406 / CAROLR100-A. Mould No’s are Side A: 177219E1/A and Side B: 177219E2/A. Run out groove “From One To Another…” (Side A) and “Wezzles” (Side B) penned by John Hillarby. Strange promotional drink release by Hooper’s Reef. 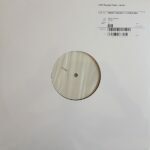 3 inch CD featuring 3 tracks, Jose Padilla – Que Bonito, Sunshine’s Better (Talvin Singh Remix) and Chicane – Offshore (Ambient Mix) all taken from the Cafe Del Mar compilation Volume Cuatro. 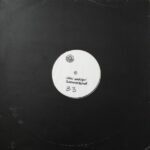 White label promotional 12 inch release from Go Discs! of two mixes of Sunshine’s Better. The Sunshine Mix and Original Mix. (Catalogue No. SSB1). 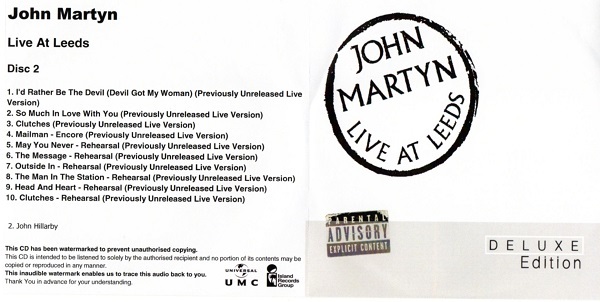 Advance promotional 2CD release of Live At Leeds Deluxe Edition. 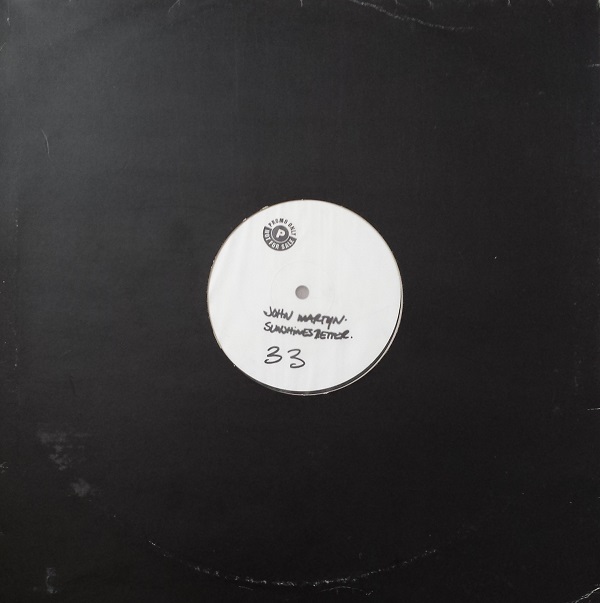 Printed white faced discs in record company paper sleeves in plastic wallets. Rare with only a few copies being produced for music journalists for review purposes. Each copy has the recipients name printed on it! 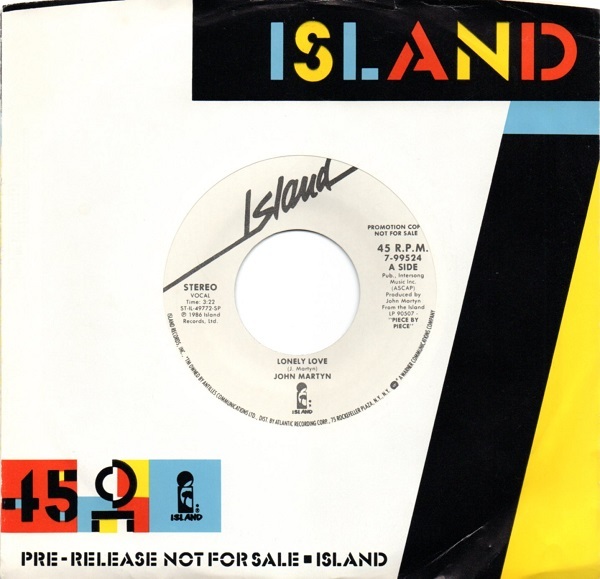 USA promotional single (7-99524) of Lonely Love / Lonely Love taken from John’s Piece By Piece album released the same year.